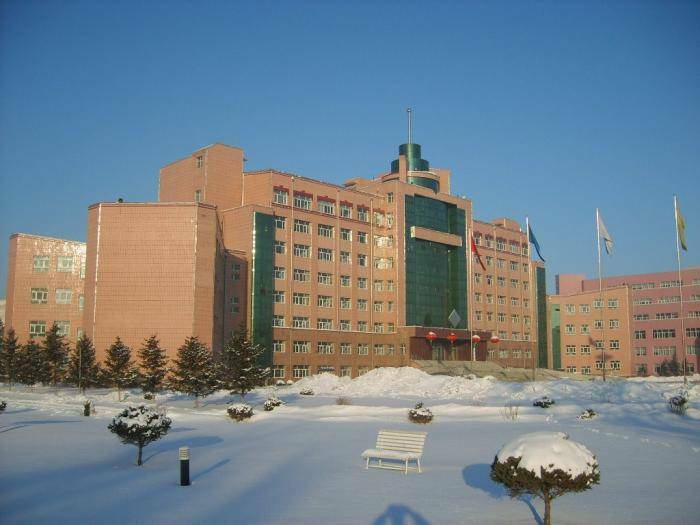 Coming from the Head office, the Government of Heilongjiang in China is offering the Heilongjiang Provincial Government Scholarships Program to Excellent academic Students who are looking at pursing a degree program at Jiamusi University, China. This scholarship program includes the fees of registration, tuition, experiment, practical training, basic teaching materials, lodging, and comprehensive medical insurance. Students should pay the traveling and living expenses on their own.